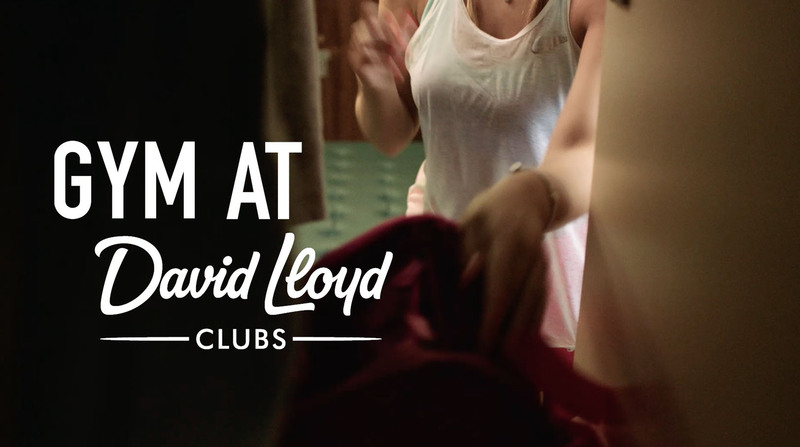 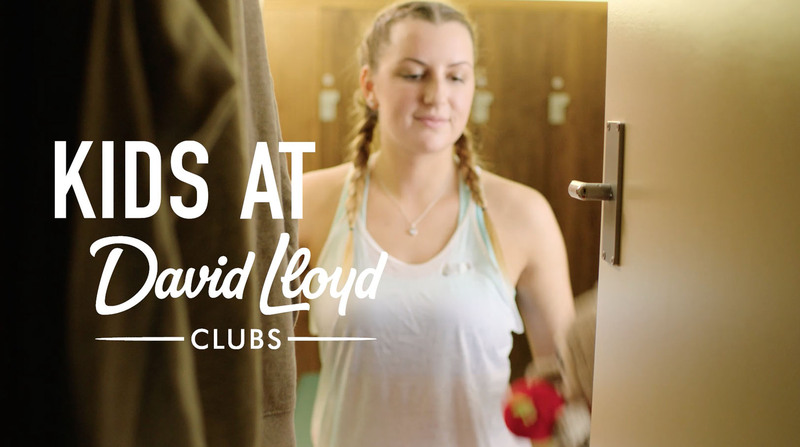 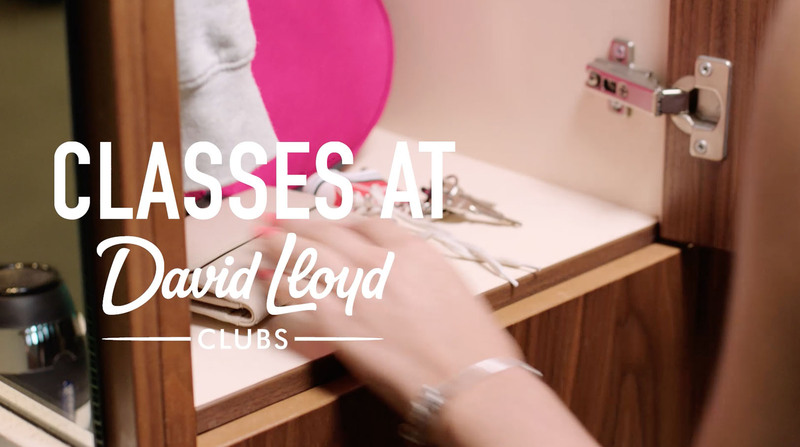 There’s so much to do when you’re part of David Lloyd Clubs. 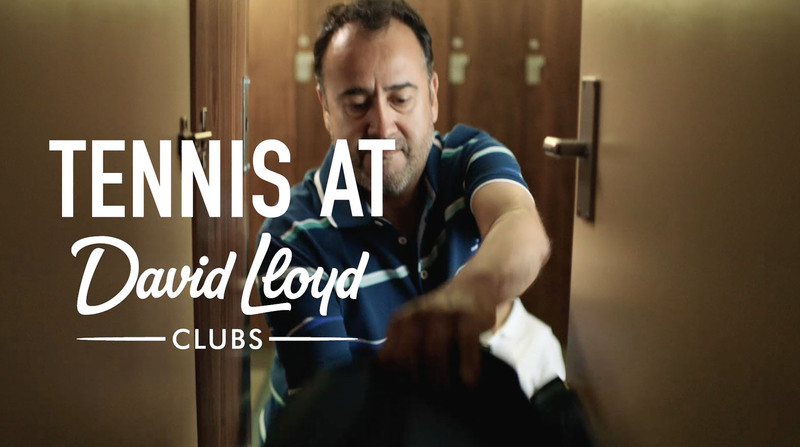 Some how we’ve managed to squeeze most of it into a punchy, vibrant ad that brings the club to life. 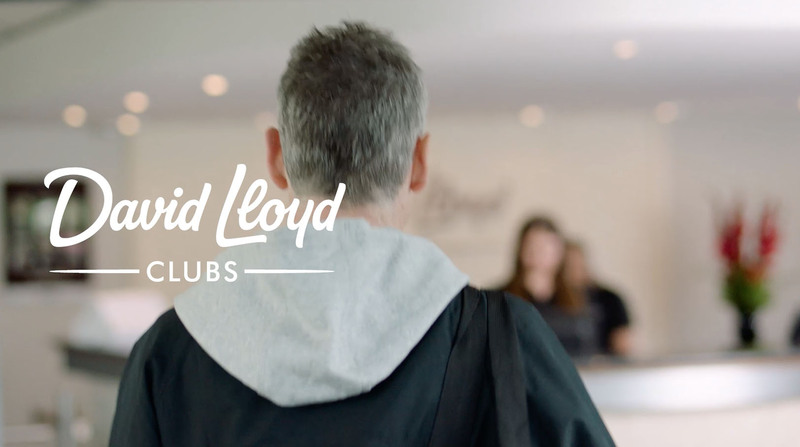 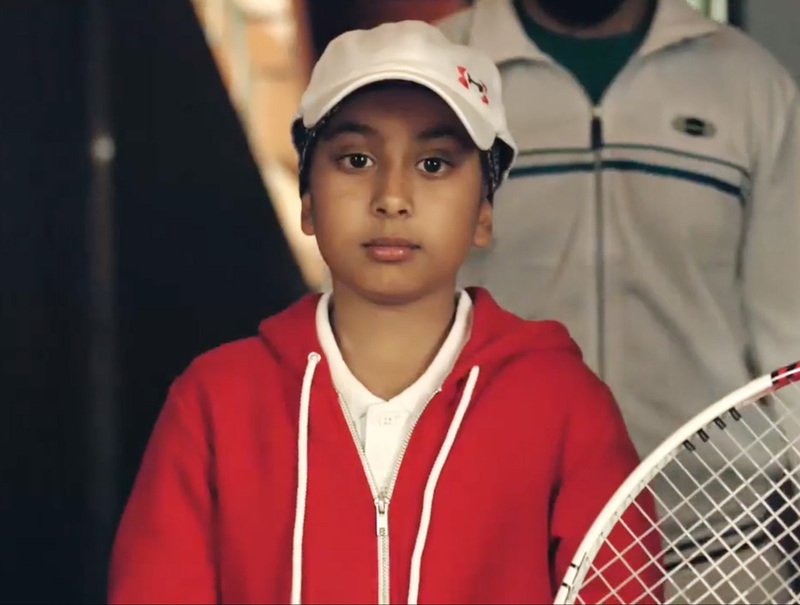 It’s their first ever TV ad, and part of a completely new look and feel to their brand. 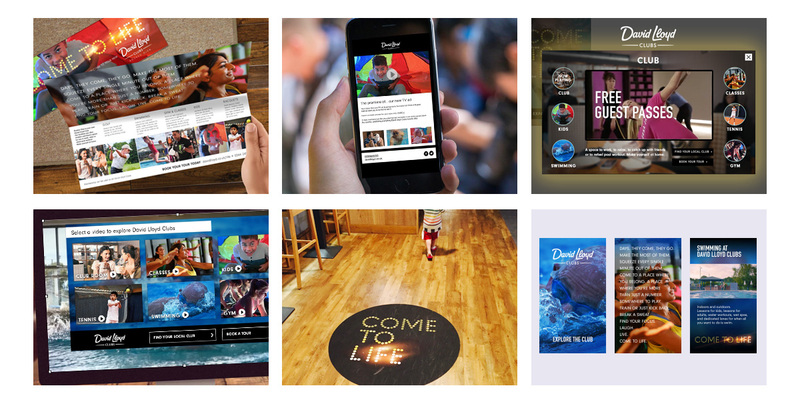 Look at all this great work.